Answer Services has two call centres located in Auckland and Christchurch, and provides a range of specialist services including Business Continuity/Disaster Recovery, client support for District Councils, GPS alert response and lift phone monitoring. Having a Business Continuity Plan (BCP) is a must. In business today, it's now inexcusable for your clients not to be able to make contact with you. 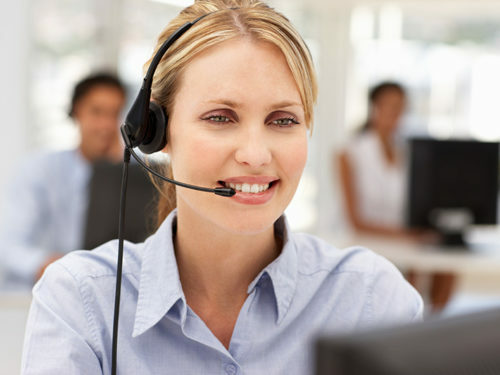 Answers allows you to divert your company lines to the Answers call centre, or send your call centre team in to Answers, to maintain normal business contact. Answers provide in house call handling, right through to on site workstations to accommodate the relocation of your own team. With call centres in Auckland and Christchurch, the possibilities are endless. Call Answers sales team to discuss your BCP planning.